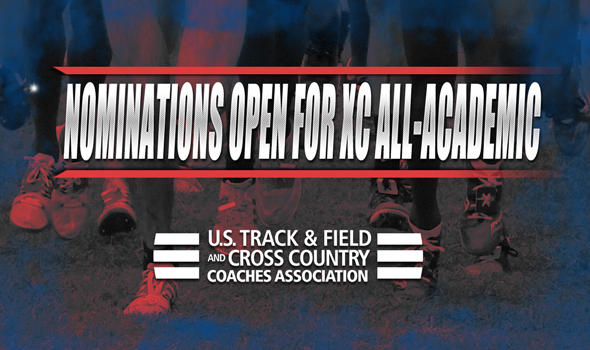 NEW ORLEANS – Nominations are pouring in for All-Academic honors for the 2018 cross country season! The nomination window opened on Monday, January 8 and will close on Friday, January 25 at 5 pm CT. Member institutions across each of the three levels of the NCAA as well as the NAIA are encouraged to submit nominations. Be sure to get those nominations in before it’s too late!